rack and here is the result. This thing has definitely style and also sounds really good. 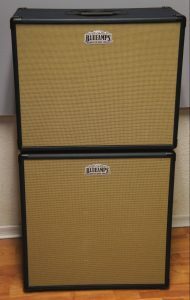 A BlueAmps “Spark Full Stack Custom” for Jochen Thiele from Gooseflesh! The stack has 2 extras, which we had never built before. 1. 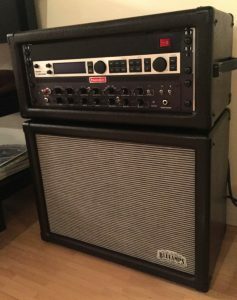 On top of it comes a pretty board for a rack, so the top of the amp will not be damaged. 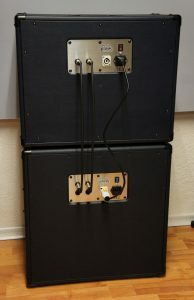 The board has mounted feet that hook onto the amp. No slipping. 2. 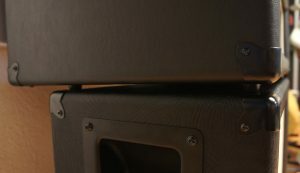 On the panel of the subwoofer, a switch is installed, which can switch the upper crossover frequency of the subs between 100 and 800 Hz. We will explain the meaning behind it in the future. A lot of you guys asked for a website in english and we promised, it will be ready until 2016 ends. So here it is. Have fun .. and merry X-mas to y´all! 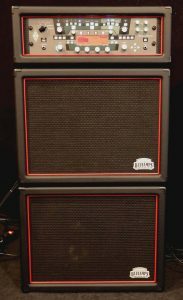 VALHALLIR.AT – THE NEW STAR OF IMPULSE RESPONSES! IRs for modelers there are like sand at the sea, but fantastic IRs are few. The more I am delighted that a few capable people have put VALHALLIR on their feet. Check it out – it’s really worth it! Today a customer gets a “Spark” and a “Custom Rack” built according to his specifications. 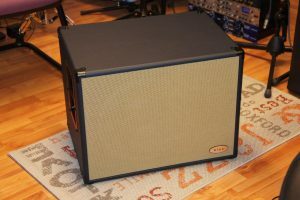 In the rack comes an Axe-FX. I do not have to say anything else. The carbon looks really great. 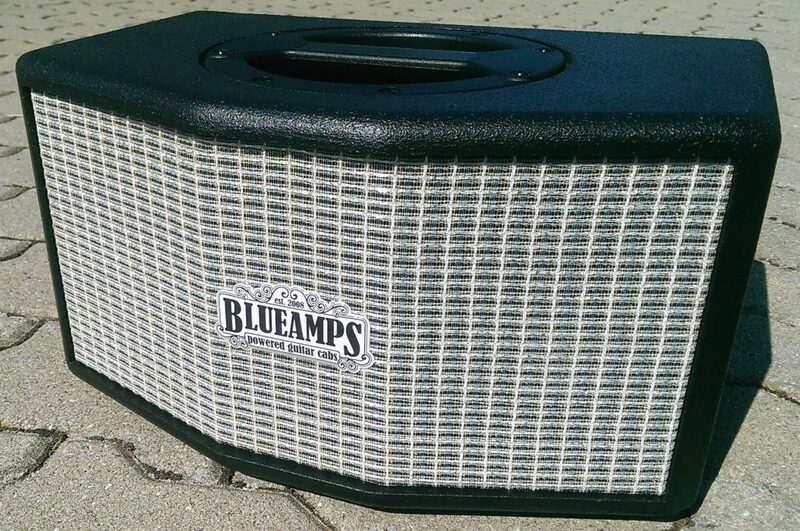 A customer with a BlueAmps “Spark Full Stack” (photo left) wanted to have a rack for his Axe-FX II to match the amp. 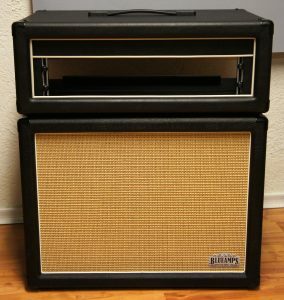 The top of the rack should have a height unit for extra air and a visual appearance of a Marshall Plexi. That’s why I pulled up a strip of piping on top. 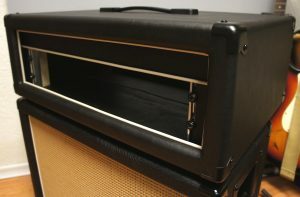 In the “Custom Rack” for a Kemper rack, the rack closes flush at the rear. In the Axe-FX version, I had to make the rack longer, because the Ax-FX is deeper. The feet are then so attached that they stand on the screw heads of the “Spark” and thus the rack can not slip. On the photos of the “Custom Rack” rack you can see my own “Spark” for demonstration purposes, which is why it does not match visually. 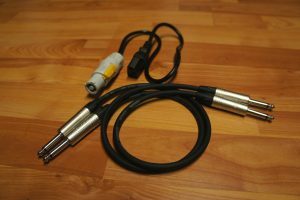 And this is by the way the cable kit, which connects the “Blue 3” to the subwoofer. It is made by us out of high quality parts (Neutrik, Cordial, Sommer). The first delivery has arrived and we are very satisfied with the quality! 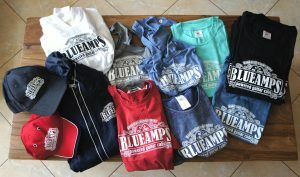 T-Shirts, Jackets, Caps … all available from now on! Here is the promised photo of the new Custom Rack and a Kemper. It´s available for Axe-FX, Helix and other modelers. Do you remember the “Spark Full Stack” from last week? 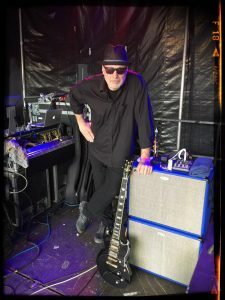 The customer has now played his first live show and still had an idea: “Cool would still be a rack on top of that, where my Kemper can be inserted and that looks like the cabinets. Can you build something like that?” Yes, we can! You can see the result here. I recently had 2 Bose 251 for repair. 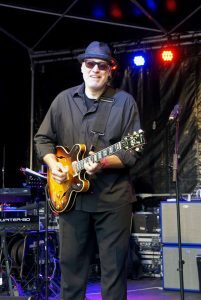 Quite simple, loud, and as usual with Bose: very expensive! There an idea came to me: How about a very small stereo-amp for home, where you can listen to normal music? .. Now it´s ready! 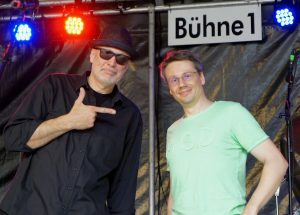 Andreas Schmid-Martelle remains faithful to us and has been able to tailor an FRFR amp with the BlueAmps “112 ASM”. 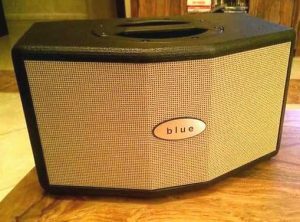 It is a small, efficient active box with linear frequency response, equipped with a 12 inch speaker and a titanium tweeter. 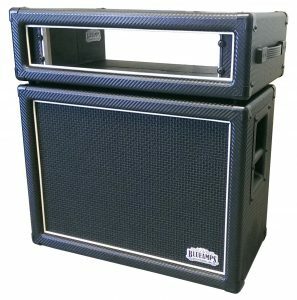 180 watts RMS. 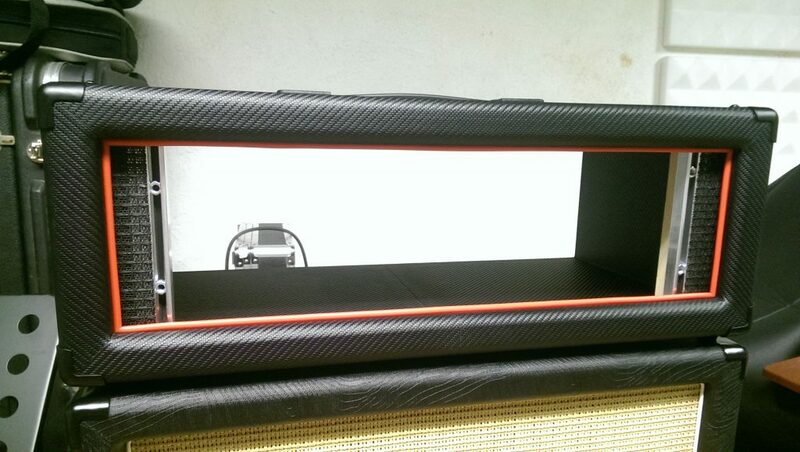 Lacquered with black Warnex and s custom case from aweo, which can be used as a riser for the amp on stage. 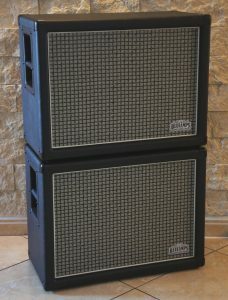 The BlueAmps “112 ASM” will now be available as a vertical version (as shown in the picture) and also as a horizontally constructed cabinet. The case is available as an option, also vertically and horizontally. Black lacquer and all synthetic leather varieties are available as a coating. Also the type of the front is freely selectable. I was asked on the phone the other day. No they are not. Development work and production are carried out exclusively in Germany. All by the way, by hand. There is no other way, if the amps are cut to the customers. 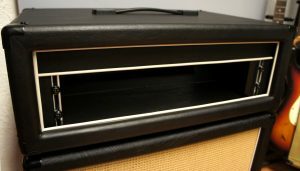 Each customer determines which leather imitation (for our amps no animal dies!) And which front is covered and whether a volume control, lighter neodymium speaker and / or a bluetooth interface should be installed. Our used housing material is 15 mm MPX. Road-ready and soundly far forward. For Asian products it is unfortunately often only chipboard or MDF, which can have a negative impact when the box is often transported or even gets wet. There are, of course, also disadvantages. Low prices have mostly nothing to do with quality. 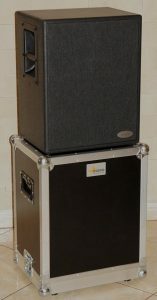 It is a passive box, which can be operated as FRFR (full range flat response up to 15 kHz) and GFR (guitar flat response up to 10 kHz). This leaves open both possibilities to the user. 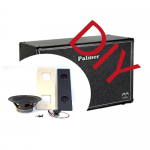 12-inch speaker, small tweeter, 8 ohms and 230 watts loadable. And the bang: The system is available as a kit! 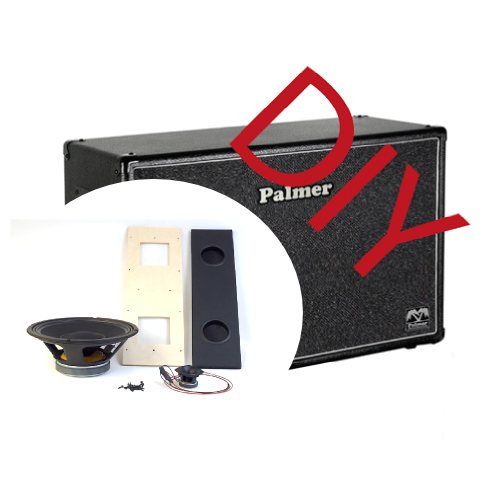 You only need an empty box from Palmer (98 Euro from Thomann, for example) and order the kit from KPA-Solutions. Simple and above all cheaper one does not come to a FRFR-Box of this quality. 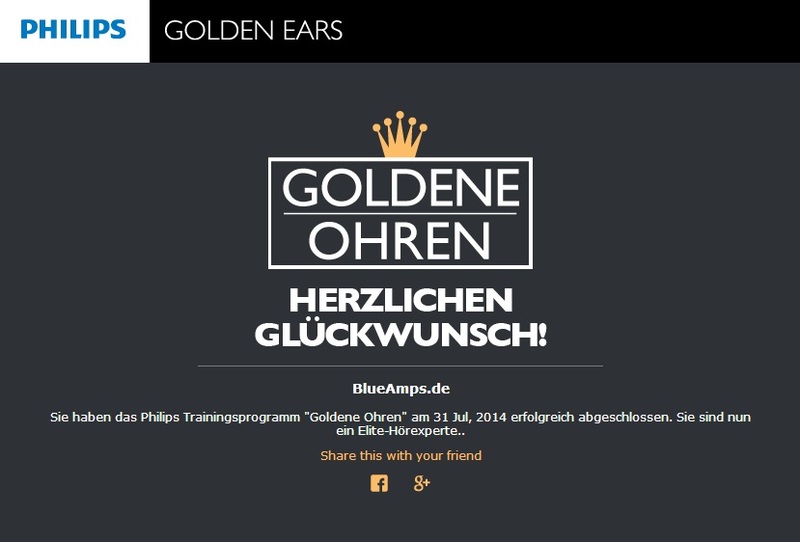 PHILIPS CONFIRMED BLUEAMPS´ GOLDEN EARS!